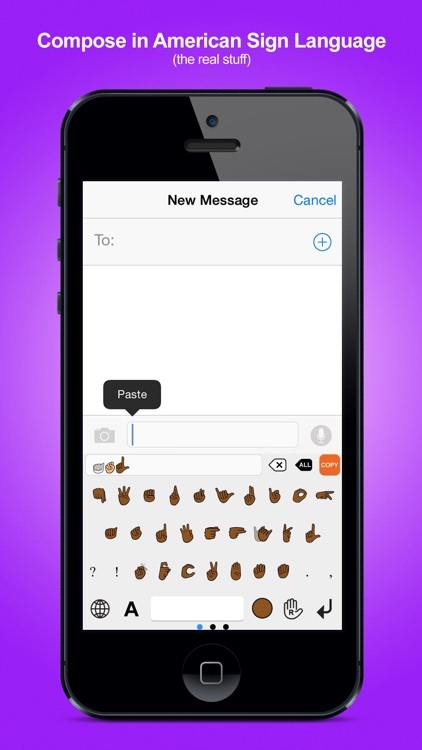 Signily Keyboard - Sign Language Emoji and GIFs! by ASLized! Your final GIF-based messages may appear as if they are cut off from the sides inside iMessage; however, you can easily tap on the message twice and it will show the whole thing in its regular size. This is due to Apple's fixed set-up. 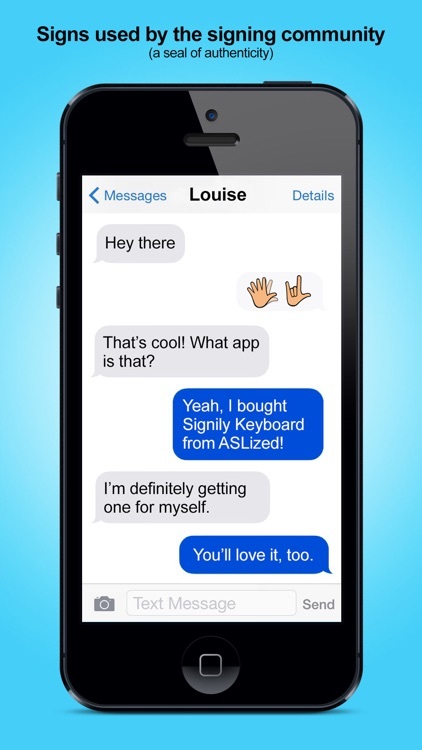 Signily is a sign language keyboard app developed by ASLized, a nonprofit 501(c)(3) organization. 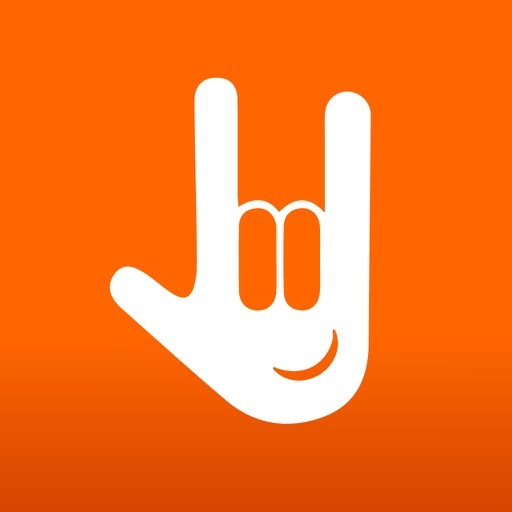 ASLized has a team of Deaf people using American Sign Language (ASL) as their primary language. 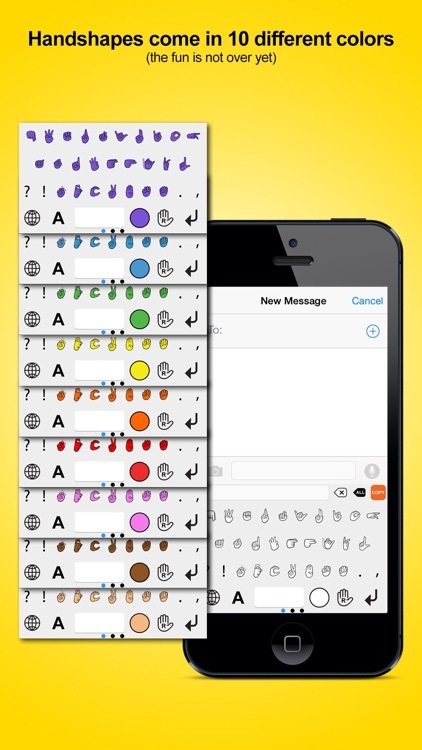 Signily is the first sign language keyboard app that comes in different handshapes and colors! 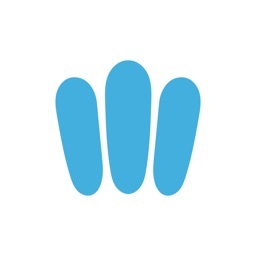 The mood indicator and diversity in the signing community are highly valued; therefore, it is mandatory that Signily has a skin color selector. Not only does Signily represent accurate signs, it is also user-friendly and intuitive! 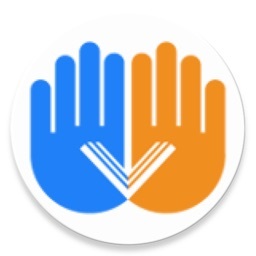 All proceeds go to ASLized's emoji project which aims to integrate official sign language handshapes into Unicode and to have them approved by the Unicode Consortium. This is a win-win situation for everyone who is interested in sign language! 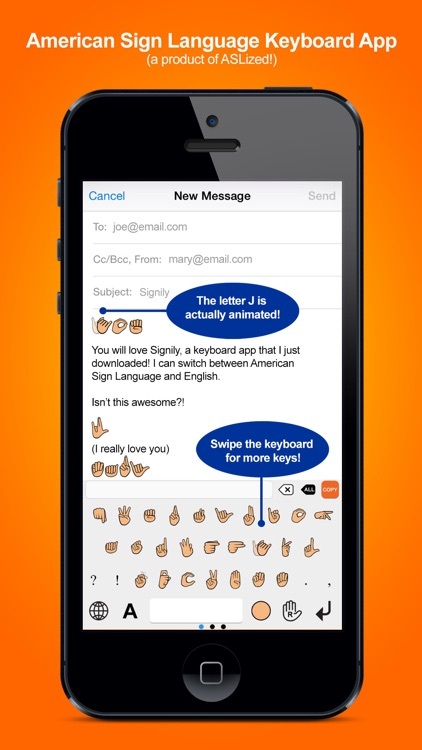 •	Currently, this keyboard app consists of right- and left-handed handshapes and signs in ASL: A to Z in QWERTY setting, 1 to 31, and a select few of mixed signs. 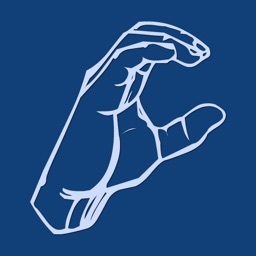 Handshapes that move are shown as animated GIFs while the rest are static. •	There are ten colors to choose from: pink, red, orange, yellow, green, blue, purple, brown, tan and white. •	There is also an option to filter or display mild profanity. 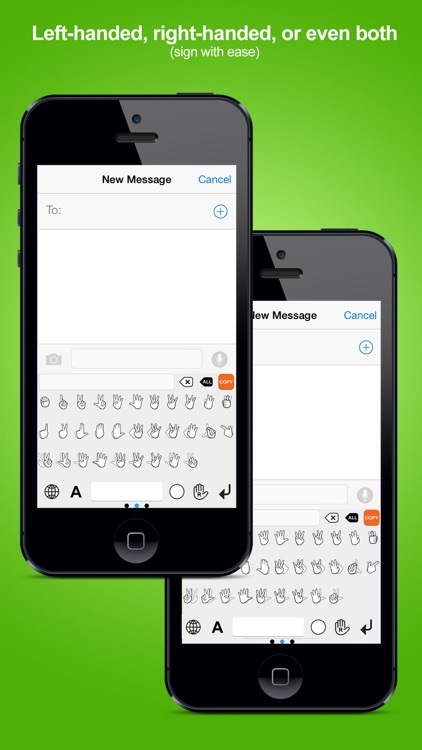 •	English keyboard is available as well.